Bootstrap HTML5 themes are a boon to individuals who wish to create websites that are highly functional, responsive, unique, and deliver an unmatched user experience. 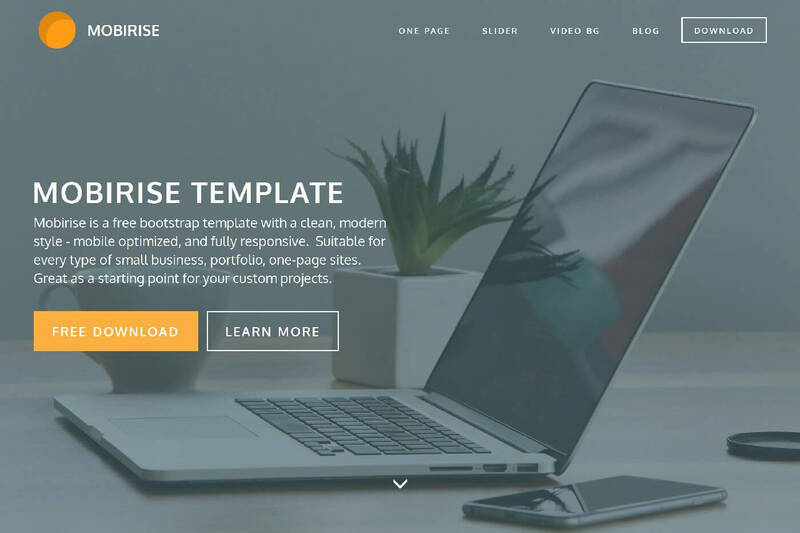 Whether you are a small business or a big entity, if you wish to own a powerful website that can drastically enhance the quality of your business, then here are the best 10 HTML5 Bootstrap themes for 2017. This is a powerful and fully adaptable Bootstrap HTML5 template ideal for all kinds of business domains. You can create highly responsive and cross-browser compatible websites and apps with this template. With the possibility of combining 70 distinct content blocks into various configurations, it allows users to create personalized websites as per their choice. Retina-ready icons, fast mailer forms, and numerous page headers are few exclusive features of this theme. 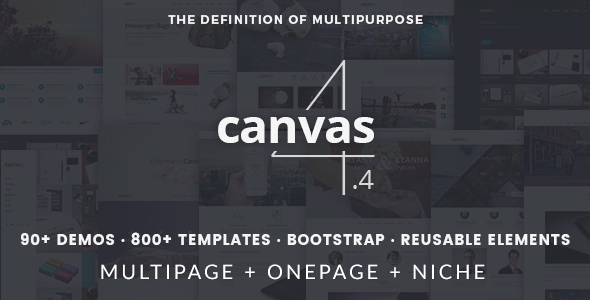 Canvas is a multi purpose theme integrated with a robust and responsive layout. With 75 high functional homepage variations, it allows users to create any type of website ranging from blogs, apps, magazine, to portfolio, wedding, corporate, and more. 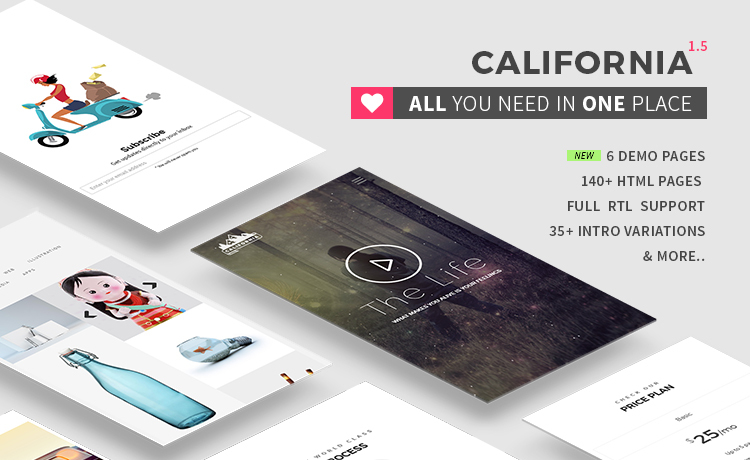 It includes 15 distinct header types and 10 menu styles, along with 20 impressive templates. You can use the live preview for free and plan visual customization of the theme as per your need. 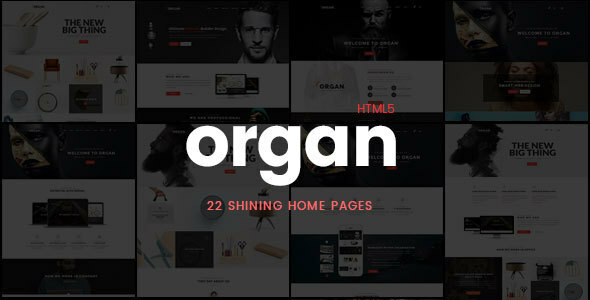 This HTML template built in Bootstrap can be adapted to any scales and domains. You can create a responsive, interactive, and compatible website with this template. 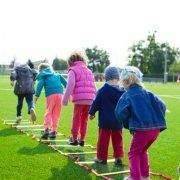 Creative slider, CSS3 animations, even item distribution are some of the unique features of this theme. Wolverine offers users with a lifetime free updates on purchasing the premium version, which ensures that your website will constantly update with the latest technologies. 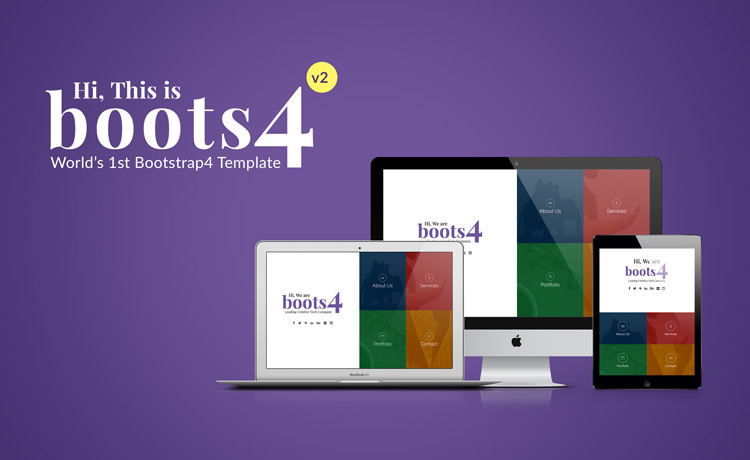 Boots4 is the very first Bootstrap 4 template that holds an exclusive and unique layout. Besides offering excellent responsiveness, this template is compact in size and an ideal unit for medium scale agencies. 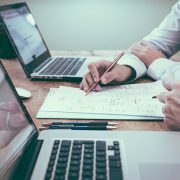 It houses an About us page, services page, contact page, portfolio page, and a home page that makes it an ideal platform for all types of agencies and businesses. 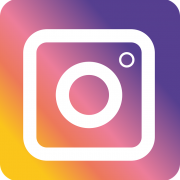 This is a sophisticated multi-purpose theme in ThemeWagon. It offers an attractive design and an amazing UX. 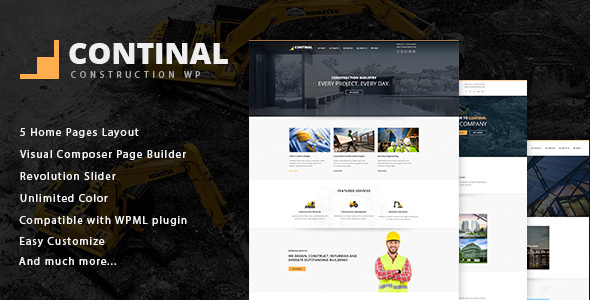 The theme includes 130+ HTML pages, multiple page layout options, 30 built-in introduction styles, RTL support, shop page, built-in color palette, and other brilliant features. It is an amazing theme ideal for creating websites that can provide a great boost to your business. 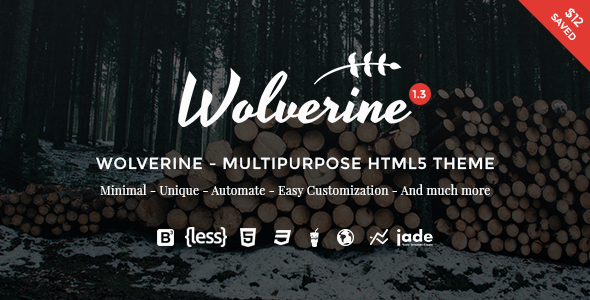 This is a bootstrap 3.x theme that offers a wide platform of customization to the users. It offers a range of unique features, like Google fonts, CSS3 animations, and Google map. It hosts a flat and sleek design. 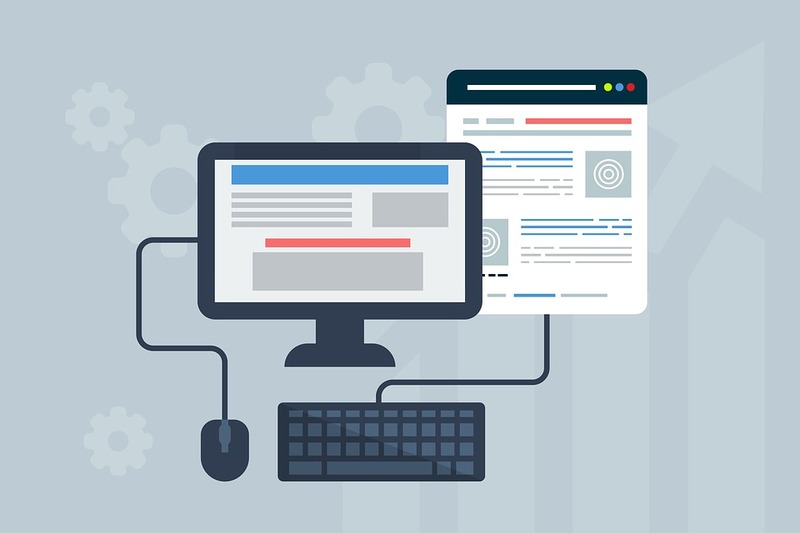 The documentation of the theme is done with high precision, and hence you can own a website that is smooth in operations and fully responsive. With a functional contact form, you can develop an efficient website with ease. It is an appealing and professionally tailored website housing interactive and intuitive layout. You can create a modern, responsive, and efficient website with this single page multi purpose template. This theme is jam-packed with numerous amazing features offering easy customization for every attribute. It is an ideal multi purpose portfolio website theme that comes with 8 distinct pre-configured layouts exceptional parallax sections, comprehensive documentation, and video backgrounds. Otto is a highly creative, well-designed, dynamic, and technologically advanced Bootstrap theme. 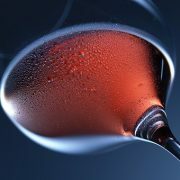 It is structured ideally for portfolio websites and offers a creative and exclusive layout. It comes with 9 inbuilt layouts, which are further updated at regular intervals. Besides being cross-compatible with all the browsers, this theme offers incredible features, smooth transitions, powerful framework, and unmatched reliability. This is a free bootstrap template ideal for all companies and business domains. This is a rich theme carrying tons of amazing features and add-ons. You can even include backlinks to this template to bring more profitability to your website. It is an ideal solution for merchandise presentation, portfolio presentation, offline entities, and small businesses. 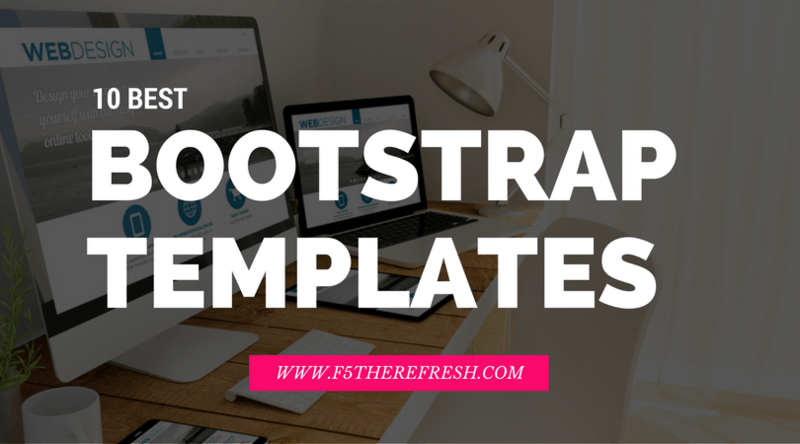 With smooth scrolling, colorful icons, feedback quotes, and blog feed options; it is one of the easiest going templates in Bootstrap. This theme is an ideal solution for those who did not want to compromise on quality. It is a fully responsive bootstrap template that delivers excellent features and high functionality to the users. 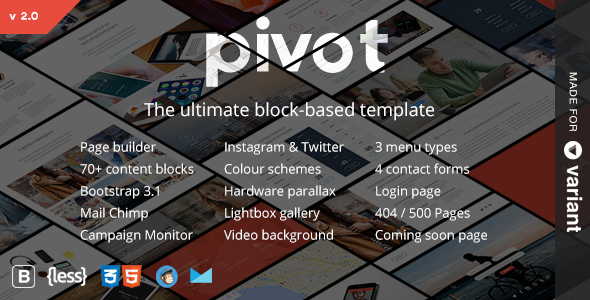 With this theme, you will get 150 blocks, a font awesome, and 22 home pages, each catering your business in a unique way. 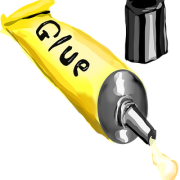 You can always plan customization of the website in a way that is in line with your business. 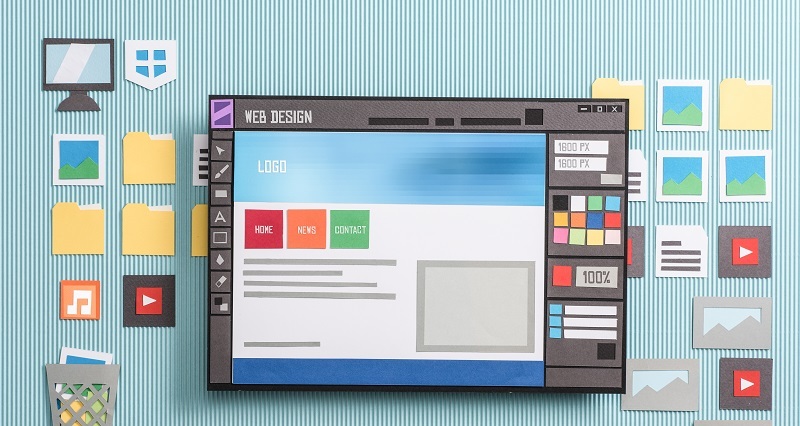 Although these themes are customizable but if still you want to get your own customzied themes or websites, you may connect with a Web design agency in shanghai. With such high-end themes, creating a powerful and responsive website is a very simple task. So, select your favorite HTML5 Bootstrap theme and design a website that is apt to your business and can impress your audience with ease.